Chem-Trend has acquired Zyvax allowing them to offer an expanded portfolio of technologies for use in FRP and the growing advanced composites markets. Zyvax, a manufacturer of moulding process systems, was founded in 1985 by Nancy Layman, who was an early leader in, and dedicated most of her career to developing specialty release systems for the composites industry. 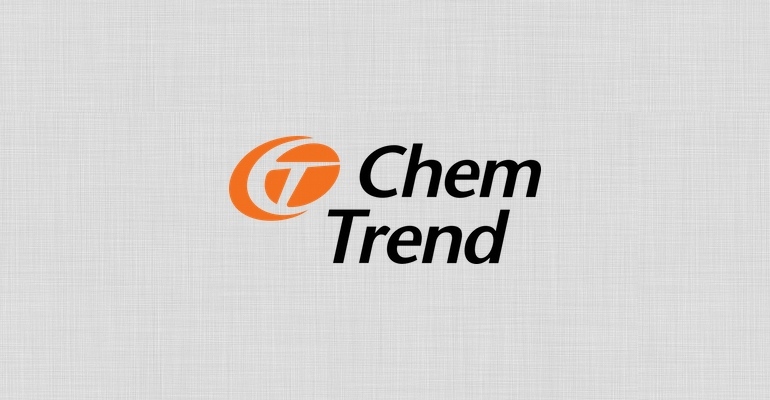 Layman is confident that having Zyvax becoming part of Chem-Trend will benefit the entire market going forward and will continue her vision of strengthening and expanding the Zyvax brand throughout the world. She will actively support this transition process, working with Chem-Trend and Zyvax customers for a successful integration of the Zyvax product-line as an integral part of the Chem-Trend portfolio. Much like Chem-Trend, Zyvax has advanced the industry with performance-oriented products, scientific know-how and forward thinking, Our reputation mirrors that of Chem-Trend for high-quality release systems, leading-edge technology and manufacturing efficiency. Customers will enjoy the benefits of this seamless integration as Chem-Trend extends its portfolio in the aerospace and other advanced composites markets with Zyvax’s premium products and industry expertise. Zyvax was first to market with a line of solvent-free, water-based release systems engineered to meet the stringent requirements of advanced composite processes. Today, Zyvax’s customers include major OEM(s) and moulded parts manufacturers to the aerospace, wind energy, automotive, sporting goods and oil & gas industries. Analysts expect the use of advanced composite materials to increase at a double-digit rate as companies seek to gain efficiencies through reducing overall product weight. Significantly lighter than metal, composite components can help shed pounds while maintaining, or even strengthening, a part’s structural integrity.